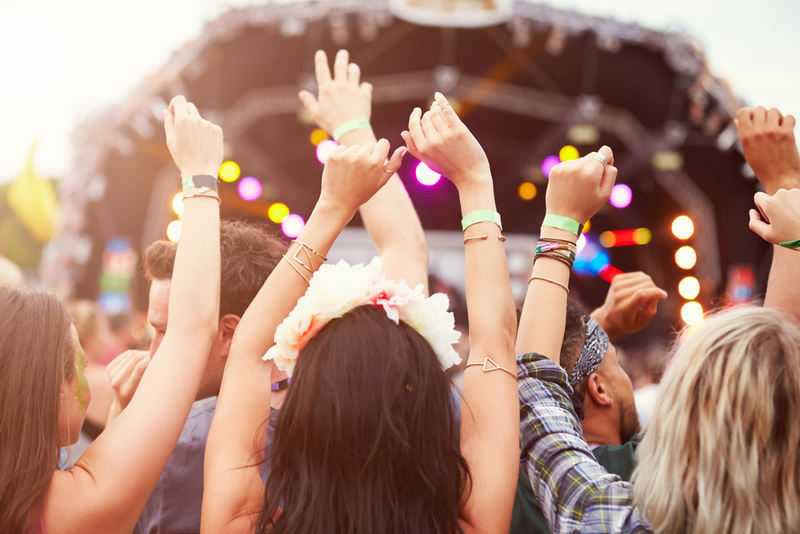 Events & FestivalsWhich West End shows should you add to your 2018 bucket list? Which West End shows should you add to your 2018 bucket list? This famed American fable of a small town girl chasing big dreams on Broadway is hitting London’s West End to standing ovations and rave reviews. With songs such as ‘42nd Street’, ‘I Only Have Eyes for You’ and ‘We’re in the Money’, the new adaptation stars Grammy winner Sheena Easton, Emmerdale’s Tom Lister and Clare Halse in the lead. A great, classic musical at one of London’s top venues. 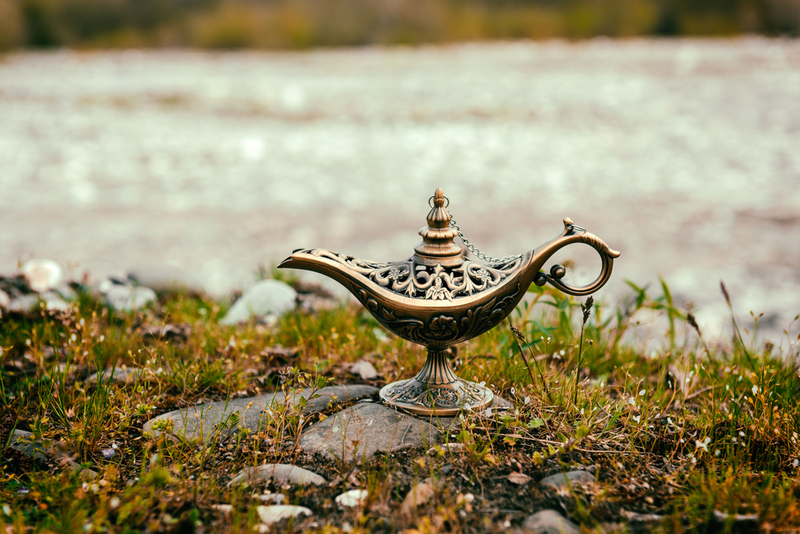 Disney’s classic 1992 animation heads for the stages of the West End with Aladdin, a great show for all ages when staying at hotels near Paddington Station. With stunning set-pieces, over 350 vibrant costumes, incredible special effects and a talented cast, alongside songs such as ‘A Whole New World’ and ‘Arabian Nights’ performed live on stage, this is perfect for fans of the original film as well as those simply enthusiastic about great musical theatre. Currently in it’s 19th year at the Lyceum, this classic West End smash takes full advantage of the venue’s historic character to put on a world-beating show based on the Disney hit. Set amidst dynastic chaos in the Serengeti Plains, The Lion King’s amazing set pieces evocatively bring to life the tale of young lion cub Simba as he journeys to fulfill his destiny, meeting some great new friends along the way. With plenty to thrill audiences young and old, this is a true must-see while visiting the Park Grand London Lancaster Gate. Currently in its 33rd year at the London’s West End, Les Misérables is a true stage classic which should be part of every theatre-lover’s bucket list. Already seen by over 70 million people and translated into 22 languages, it continues unabated to break box-office records around the world. Set against the backdrop of revolutionary France in the 19th century, the show features songs such as ‘I Dreamed a Dream’, ‘On My Own’ and ‘Bring Him Home’, and is all within easy reach of hotels near Paddington Station. The winner of 9 Tony Awards including Best Musical, the Book of Mormon is the stage invention of South Park creators Trey Parker and Matt Stone. Outlandishly funny but always warmly endearing, this is a show sure to make adults staying in London laugh with a fine evening’s entertainment in the West End. Share the post "Which West End shows should you add to your 2018 bucket list?" This entry was posted in Events & Festivals and tagged Events in london, Things to do In London. Bookmark the permalink.